New Year approaches, and with it the threat of the New Year rut – one of the biggest nights of the year spent in the same place, with the same people, drifting on autopilot through the same evening you’ve had for the past 5 years. Sound familiar? 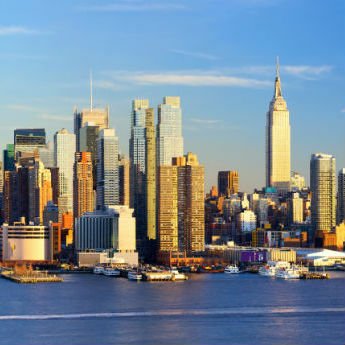 End 2014 on a high with a New Year’s Eve break in one of these bargain locations! 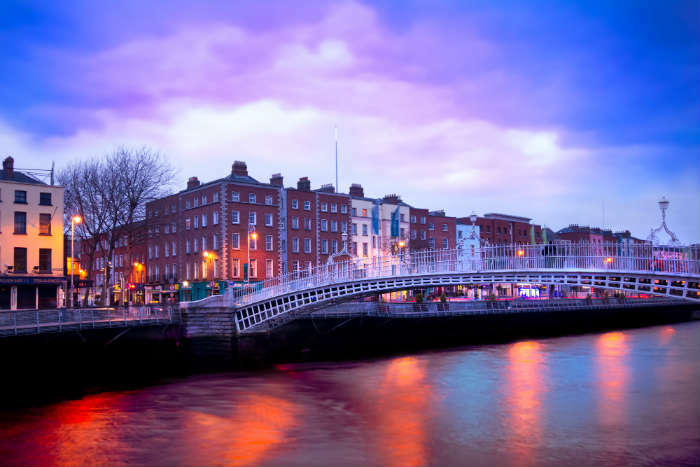 With plenty of bargain deals available from the UK, Dublin is the perfect choice for a memorable New Year break on a budget! The city hosts a 3-day festival running from December 30th to January 1st, featuring live music, a Food Village, 3D animation shows and a Countdown Concert. The New Year is marked at midnight with fireworks on St Stephen’s Green, and January 1st is Resolution Day, where a Fun Run and various exercises are arranged throughout the city to help people get the year off to a healthy start! Find New Year's Eve breaks in Dublin. Amsterdam is the place to be if you want to ring in the New Year celebrating in the streets; the city comes alive on New Years’ Eve with parties popping up in all the main squares and many of the surrounding streets. Dam Square hosts one of the best, with beer tents and live shows to entertain the revellers. 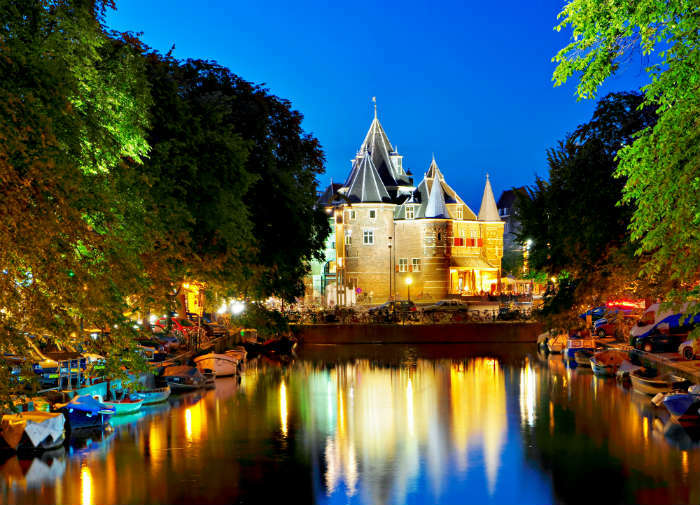 The official celebration is held in the district of Oosterdok, where a concert takes place and fireworks are set off in front of the Scheepvaartmuseum. Compare Amsterdam deals for New Year's Eve. If your New Year’s Eve is all about the big parties, Berlin is the place for you! 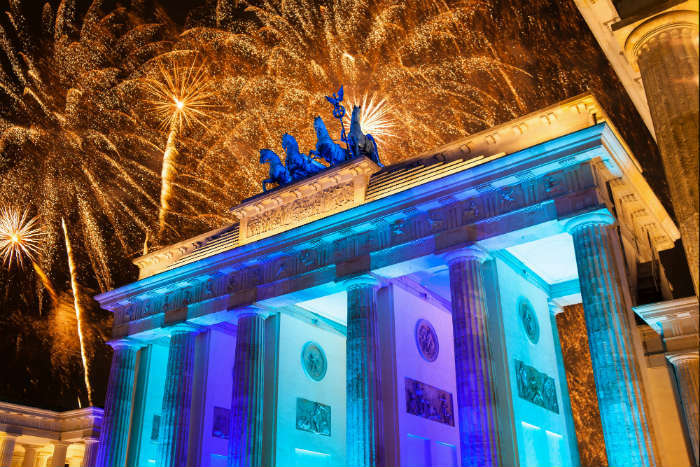 The city’s official NYE party is one of the largest in the world, with 1.2 miles of bars, food stalls and dance floors stretching from the iconic Brandenburg Gate to Victory Column. These attractions are accompanied by laser shows and fireworks, and best of all, it’s completely free! Don’t miss the more unusual celebration, Berliner Silvesterlauf, a city-wide pancake race that kicks off in the Grunewald district. Search for New Year breaks in Berlin. Fancy a New Year’s Eve break in the sun? Head to Tenerife this year, and you could begin 2015 the way you wish you could spend the entire year - relaxing on the beach! With temperatures often averaging 20-25°C during the day, you can leave winter behind and ring in the New Year in Tenerife’s eternally sunny climate. 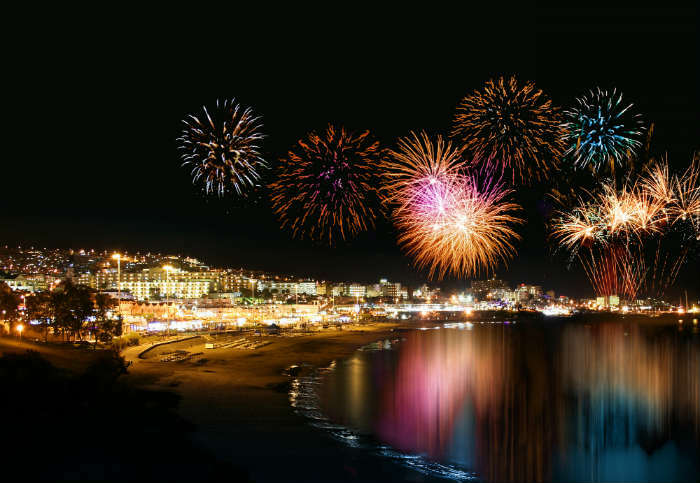 The biggest parties and firework displays are in Playa de las Americas, Los Cristianos and Santa Cruz, but the child-friendly hotels make Tenerife a perfect New Year option for families. Compare cheap deals in Tenerife for New Year . Madeira is another great option for those fed up of ringing in the New Year in rain, wind and snow. While not quite warm enough to hit the beach, you’ll find the weather is perfect for exploring the island’s towns, discovering the sights and dining outdoors. 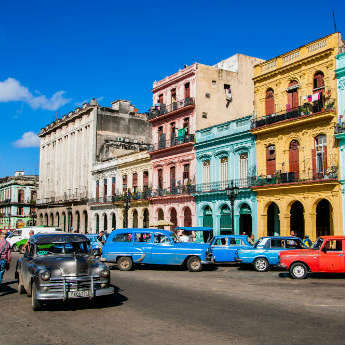 On New Year’s Eve you can expect street parties, oceanfront firework displays, and plenty of wine! 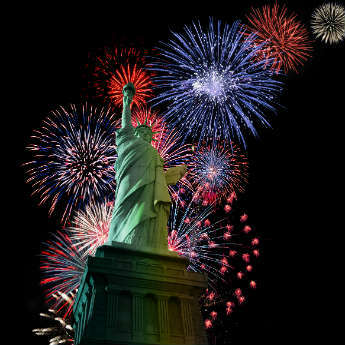 To add an extra bit of sparkle to your evening, charter a boat at the harbour and watch the fireworks from the ocean. 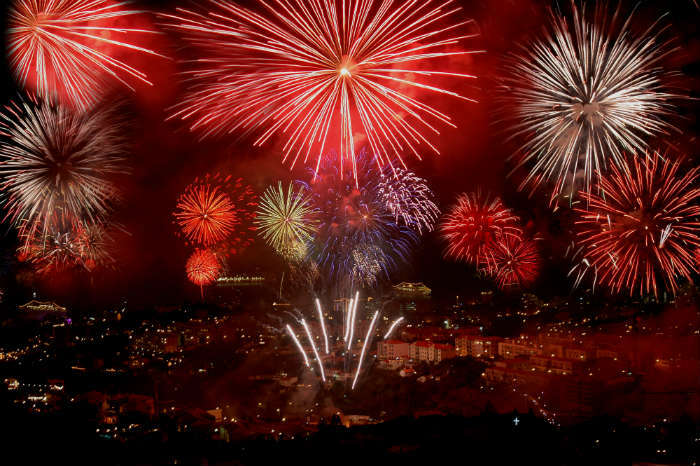 Find budget breaks to Madeira on New Year's Eve.